Imagine this: It is a beautiful spring morning. You wake up with a feeling of excitement because you know that on this day, you will have a new, special encounter with a friend—and you know that each time you encounter this friend throughout the rest of your life, your relationship will deepen. 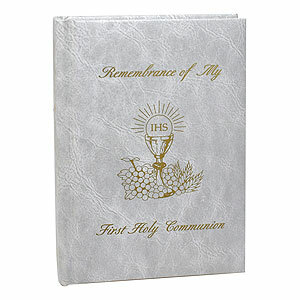 On First Communion day, all Catholics have an experience of just this type, and it comes with the promise that our relationship with Christ will grow in a profound way not only on this day, but on each of the thousands—or tens of thousands—of occasions on which we receive the Eucharist throughout our lives. What a tremendous gift that is truly worthy of its name: “thanksgiving”! 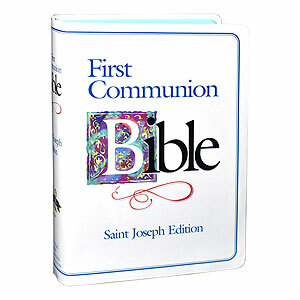 First Communion is a defining event in the life of a Catholic child. The outward signs that accompany this day are meaningful, as they signal the deep truth of the sacrament itself. Dressing in their best clothing and anticipating not only the banquet at Mass but also a celebration afterward with family and friends, young people who have reached the age of reason appreciate that something about their lives—something about themselves—is changing on this day. As children learn in their preparation for this sacrament, their reception of the Eucharist on this day is very different from other events that they excitedly anticipate. When a carnival, a party, a concert, or a vacation ends, it is over. The Eucharist, though, is a celebration that never ends. As both “the source and summit of the Christian life,” the Eucharist anticipates and joins us to the mystery of the Heavenly Banquet. 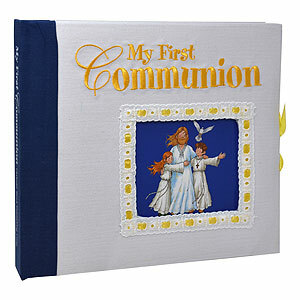 So, as we celebrate the First Communion of the children we love, we celebrate not only the event of the day itself, even though the day and the first reception of the Eucharist are very important. Our perspective is broader: we celebrate a special encounter that will nourish and strengthen the child in pursuit of a holy life. 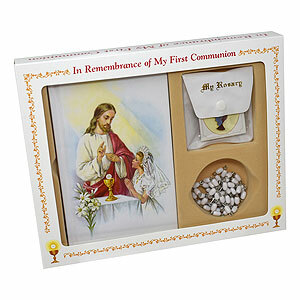 We realize that First Communion is the first of many Communions, and we pray that Communicants will approach their Ninety-Seventh Communion, their Fifteen-Thousandth Communion, and beyond with an ever-deepening sense of anticipation, joy, and awe. 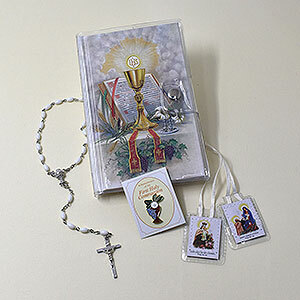 This Vinyl Wallet Set for boys includes a My First Eucharist Edition First Mass Book, laminated scapular, enamel pin, chain rosary, and a clear wallet holder. 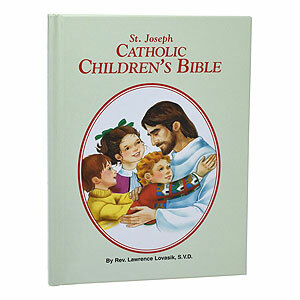 This Classic Boxed Set for girls contains a Cathedral Edition First Mass Book, laminated scapular, deluxe chain rosary, enamel pin, and a deluxe vinyl rosary case. 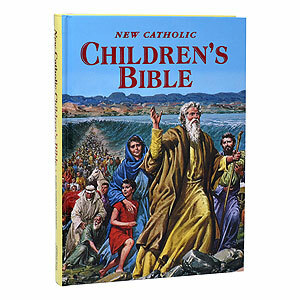 This binding of the Marian Children's Mass Book features a padded hardcover binding with gold stamped cover and spine. White edges. White cover. Girl version. 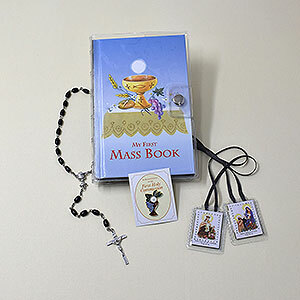 Each Vinyl Wallet Set contains a Pray Always Edition First Mass Book with gilded edges, laminated scapular, enamel pin, chain rosary, and a clear wallet holder. Girl Edition.